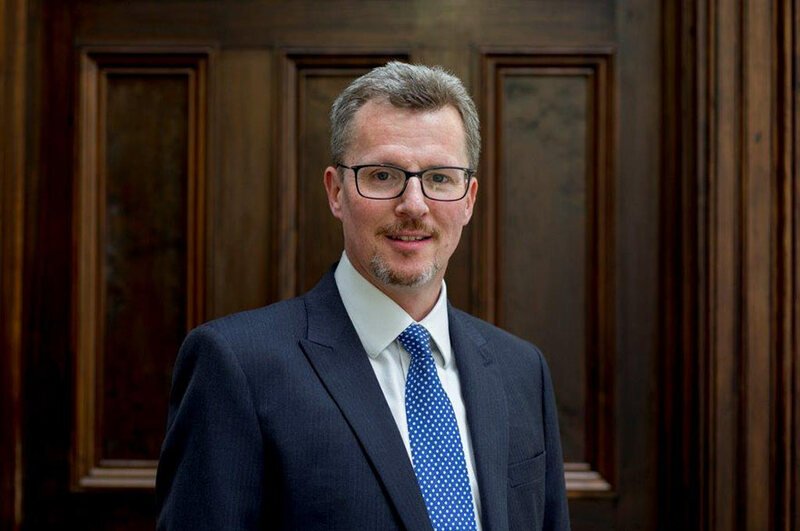 Owen is Chief Executive Officer of Financial Services, Telecoms and Identity at the Post Office and is also responsible for the Group Marketing and the Group Digital and Innovation functions and also the Post Office Brand. He has been a member of the Group Executive Committee since the start of 2018. Prior to this, Owen spent four years as Managing Director of the retail business at Lloyds Bank with responsibility for the branch network and the bank's significant customer base. Owen had previously launched and run a new UK bank in the wake of the financial crisis, Shawbrook, which focuses on commercial property and asset finance lending. He started his career at Barclays where he undertook a number of senior roles in both retail and commercial banking. He also worked extensively in risk management and business development across sub-Saharan Africa. At different points, he was responsible for the joint venture business in Barclaycard and was UK Regional Director for Barclays in the Midlands and London. Owen has also held a number of other board positions.